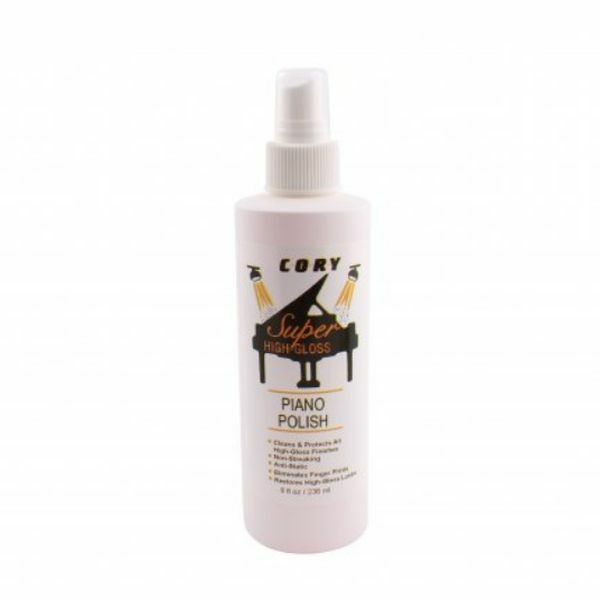 This polish is specially formulated to clean and protect high-gloss polyurethane and lacquer finishes in one easy step. It's safe to use as often as desired to eliminate fingerprints, smudges and static that attracts dust. See image in additional product photos below.